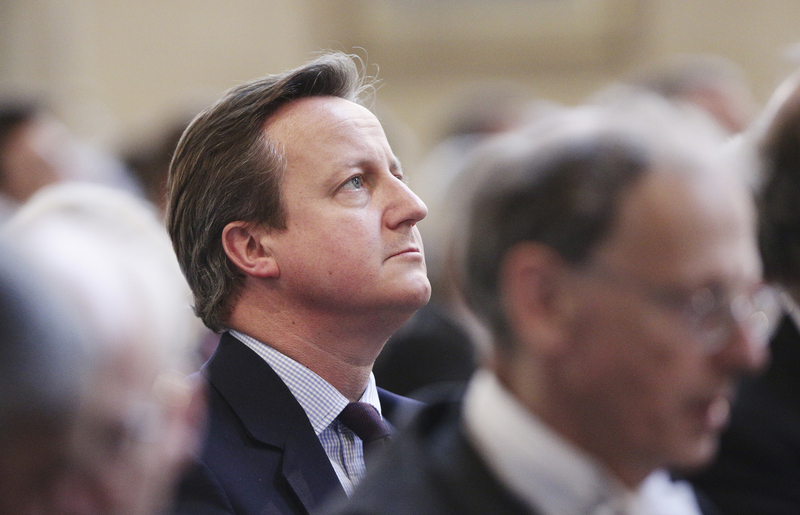 Prime Minister David Cameron says he will resign. He and his finance minister, George Osborne, stood for competent economic management and stability. Britain lacks obvious replacements who have experience as well as mass appeal. The economy and UK assets will pay the price. British Prime Minister David Cameron said on June 24 that he would stand down by October, after the country voted to leave the European Union. Cameron said that it would be left to his successor to trigger Article 50, the technical process that begins a country’s withdrawal from the EU. Some 52 percent of voters opted to quit the EU in the referendum on June 23, with a turnout of 72 percent.